Reservations received prior to or on the Friday before the event - in this case, before end of day Friday, February 8th, 2019. 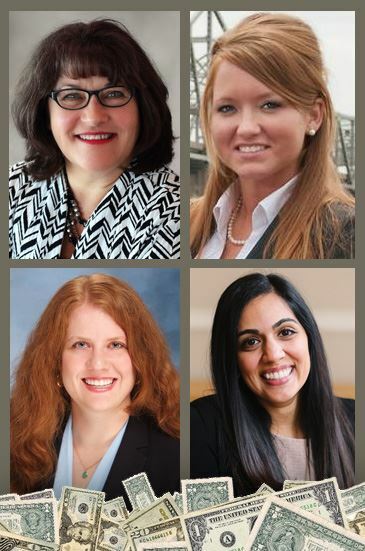 The Confidence of a Well Planned Life:"
Our February luncheon will feature four women financial advisors, discussing the topic "Women and Wealth: The Confidence of a Life Well Planned". They will present information on financial health during various stages of life, in addition to estate planning.